Some parts of disaster damage can be prevented by identifying the risks and fixing them. Other risks cannot be avoided, so the best action is to protect the people or property and so mitigate the damage to some degree. The sequence and time frame of many disasters can be estimated from previous examples. 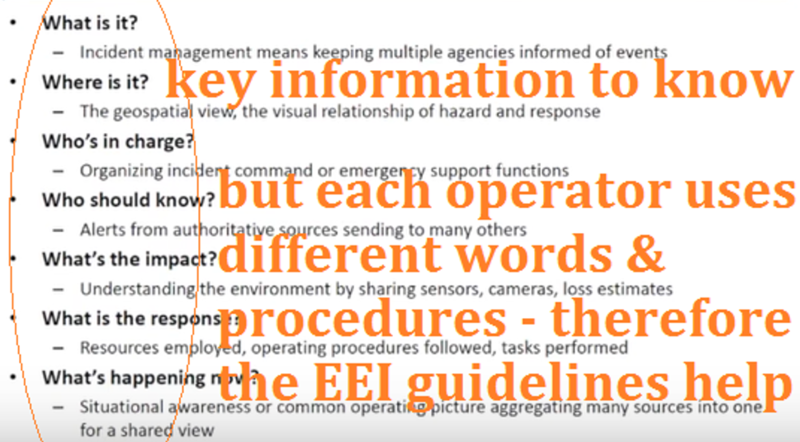 One common weakness in emergency response and plans has been the special words used by each type of professional to talk, but also for reporting disaster data. The critical pieces of information are needed by all those who are involved –the emergency managers, the first responders at the disaster site, and the data technicians who add new information to the geospatial display (Common Operating Picture). This visual display of geospatial information using GIS technology is a good way to record and share this situational awareness, hour by hour. In some cases the emergency manager can “rewind” the sequence of events or even to “fast-forward” in order to show possible changes in the disaster and help to make a decision. 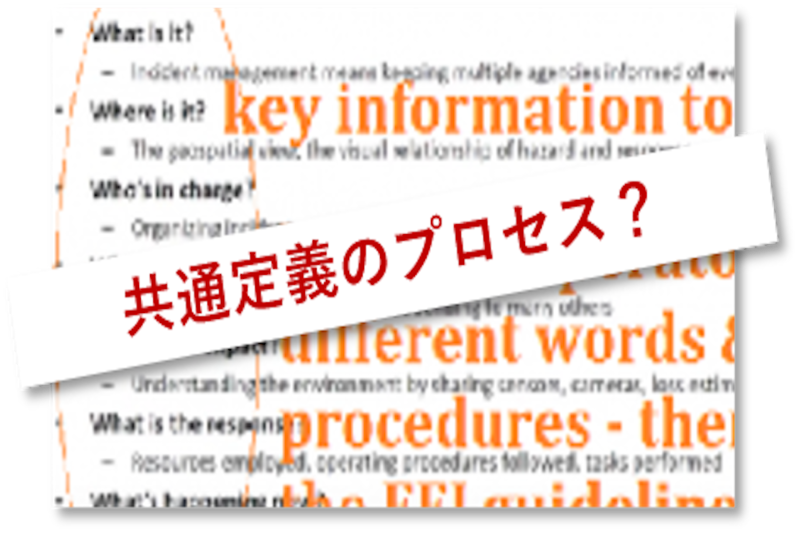 In the case of a small-scale emergency all the communication is local, so the vocabulary problem is not very serious. But as soon as a disaster involves multiple responders, jurisdictions, and levels of government, then suddenly this communication problem causes trouble. The solution to this language problem for talking and for sharing data is to meet before the disaster with all the people who will be involved in the response and recovery and to agree on the words and data details that everybody will use. 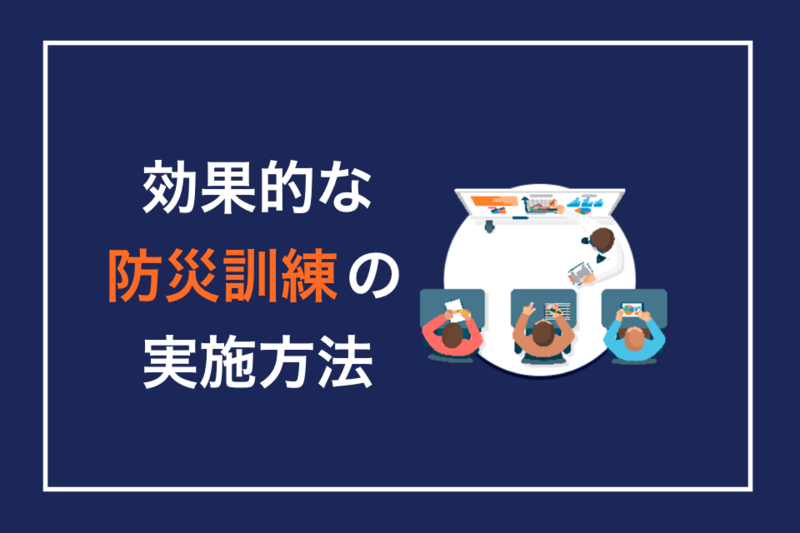 At the same time, all the stakeholders will define which pieces of information are the top priority for each location and time frame during the disaster. 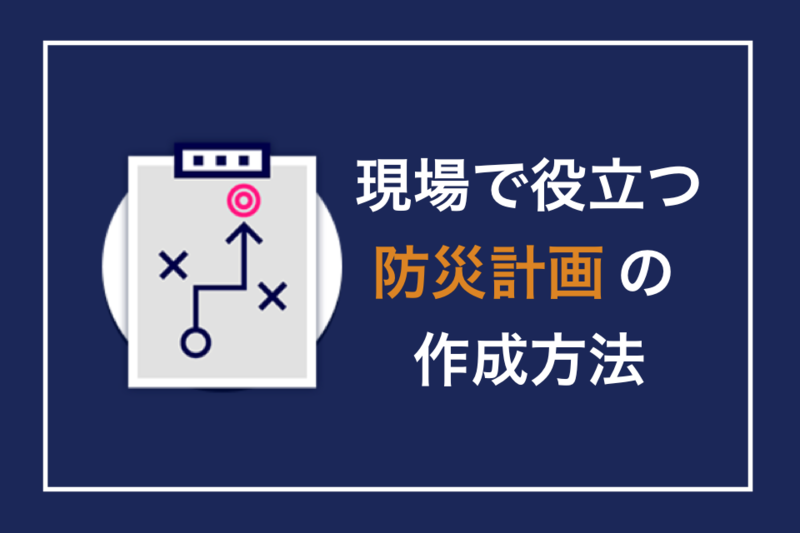 If everybody agrees on the language and the critical information that needs to be collected first, then the information can move quickly, without communication obstacles, and the decision can be made in the best way possible. And staff of Xchangecore.org have an online series of three presentations about creating the EEI idea, a demonstration of EEI definitions, and some real-life models. As of spring 2017 the set of EEI in the NISC booklet lists 19 functions. Each disaster function has its own critical information that needs to be collected at the time of disaster. These pieces of information build a comprehensive geospatial picture of the situation so that decisions can be made at the level of emergency managers. For people on the ground at the site of the disaster, though, there will be different questions they need answers to. These will be tactical rather than strategic EEI. So the next phase of promoting EEI through the NISC will be to address some of these tactical pieces of information, possibly making a list of 30 EEI, according to the NISC website. The dream of a fully developed set of EEI for each local place is to have “the right information at the right time for the right people.” Compared to the babble in the past when firefighters tried to tell the situation to police, ambulance, emergency managers, or members of military, at least now it should be possible to understand each other, and for each group to report usable data to the geospatial picture of the current status of the disaster.